Enjoy our May service design snippets! Yes, we've mentioned it already: The early bird tickets for the Service Design Global Conference are on sale right now. And there is only a limited amount, so better decide quickly. 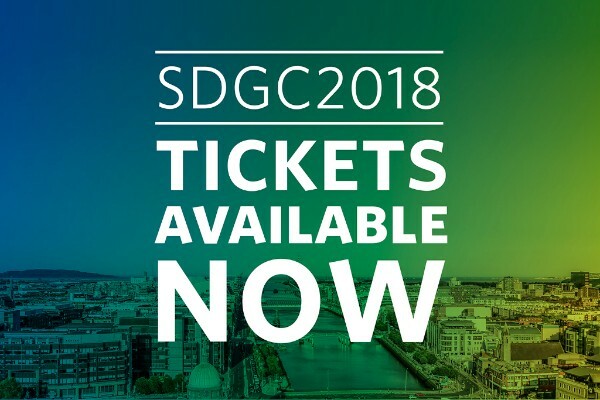 We'd love to see you at #SDGC18 in Dublin. And we'd also really like you to actively participate in the conference. So if you have a story to tell about how you moved from insights to execution quickly and achieved meaningful results then please submit your proposal for a talk or workshop (or any other innovative format) here and help us explore 'Designing to Deliver'. Service Design Day (June 1) is a day dedicated to service design enthusiasts all around the world! We want to bring people together from different background and disciplines. Together, we will celebrate service design, raise awareness and create impact! This year, we would like to involve our members and showcase the power of service design in practice. We will release short confetti-like interviews (3 mins) throughout the day on June 1, about how service design has transformed your local landscape. Share the service design scene in your community with the world. Remember last year's SDGC theme? “Service Design at Scale” is a challenge that has arisen out of success, but has no simple answers. The increasingly large mandate, and set of responsibilities, enjoyed by service designers comes with new challenges. 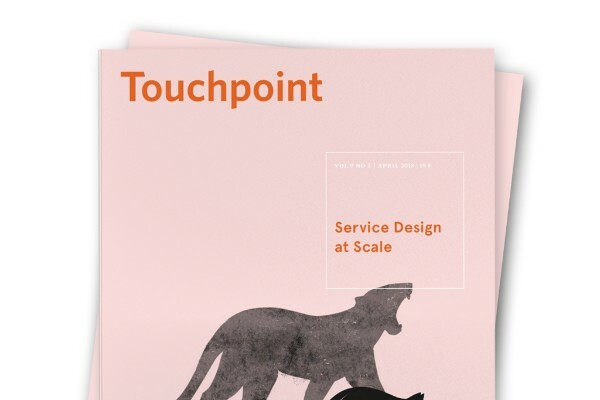 In this new issue of Touchpoint, we turn our focus to making our work grow beyond us; spreading the power and value of service design across entire organisations. Discover the full list of articles or flip through the preview to get a sneak peek of this fascinating issue. Get your copy now! 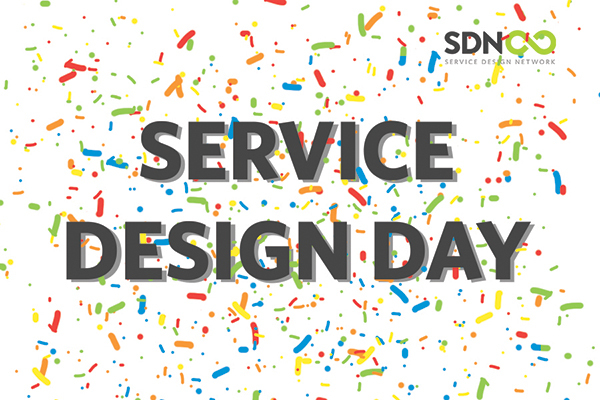 Of course the Service Design Network also wants to contribute something to the celebrations of Service Design Day. That's why we're offering a very special discount on June 1st: Get recognised and promoted by SDN as a highly qualified trainer and enjoy all the benefits of being one of our Accredited Trainers. 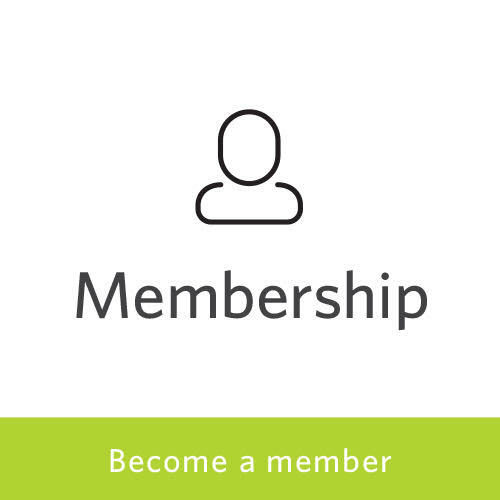 Don't miss the chance – get your application ready and apply for your SDN Trainer Accreditation on June 1 to benefit from our special 20% discount offer in celebration of Service Design Day, meaning a saving of more than 320€ off the accreditation regular price! Get all the details online. Content is a cornerstone for success. Equally for services. That is why a good content strategy is of crucial importance. 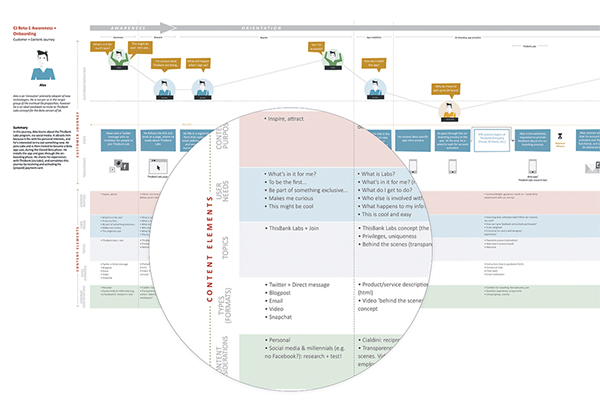 In the latest issue of our Touchpoint Journal you can find an insightful article on how the experience design agency Informaat applies omnichannel content strategy hand-in-hand with service design to create and implement compelling content for services. Not only have Informaat cooperated with SDN last year to help us improve our content strategy but they have also supported us as a sponsor of the Service Design Global Conference. 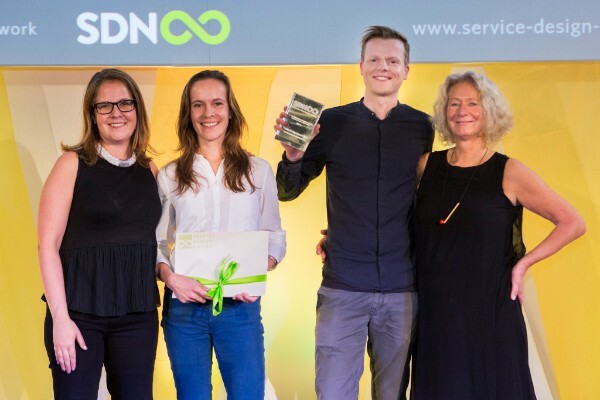 Here it is - Episode 24: Together with the city of Rotterdam, service design agency Muzus won the Service Design Award 2017 for organisational impact in the public sector. The city of Rotterdam is offering a mobility service to people with special needs. They realised, however, they did not know the people they were offering the service to. Muzus conducted qualitative research in various ways to give the city of Rotterdam insights in these users. Find out more in the episode. By the way, you might want to apply for the Service Design Award 2018, too. Get your work out there.